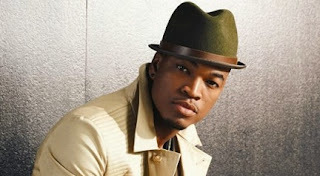 Singer Ne-Yo has released the video for his newest song in collaboration with Jeezy, titled" Money Can’t Buy (feat. Jeezy) ". Directed by Chris Robinson, the video shows the musician walking with his imaginary girlfriend. "Money Can’t Buy (feat. Jeezy) "is the first single off his next studio album,"Non-Fiction", scheduled for release on September 30.